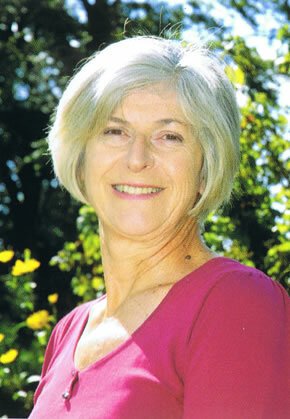 Born in 1947, Hazel Campbell has lived and worked in Galloway for most of her life. She attended Jordanhill Teacher Training College from 1964 - 1967 where Art was the specialist subject in the final year. Hazel attended classes with Archie Sutter Watt RSW for thirty years. She has run summer schools from her farm studio for fourteen years.